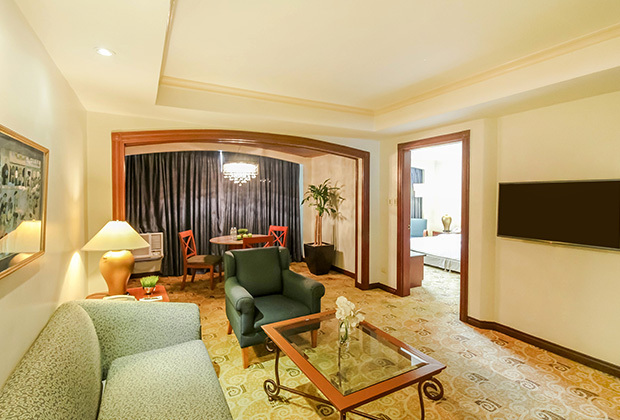 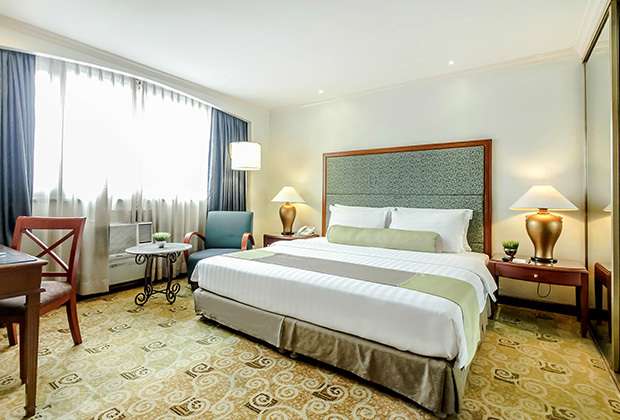 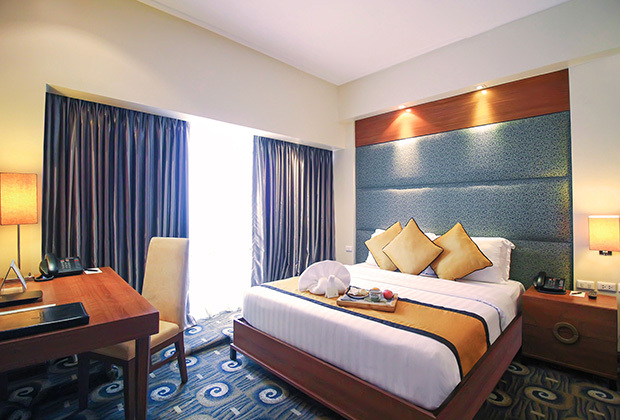 Lounge in style and comfort in our elegant Makati rooms and suites. 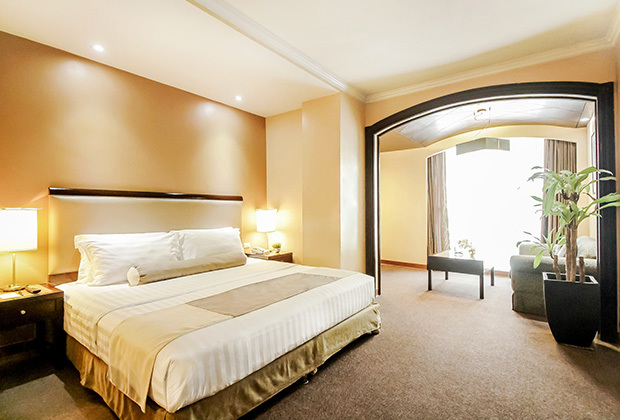 Each cozy accommodation is designed with soothing earth tones, calming lights, and carpeted floors. 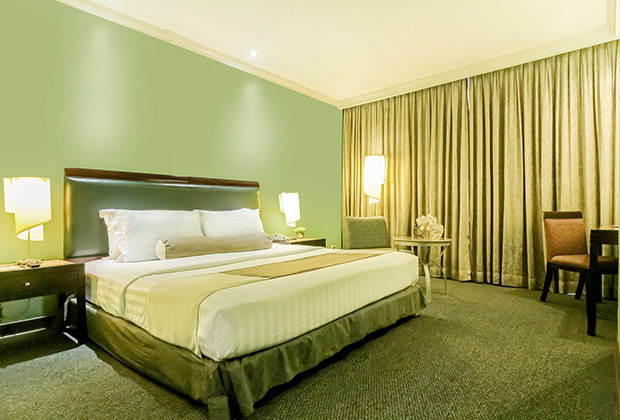 We’ve also added rich, hardwood art pieces that provide a more inviting ambience. 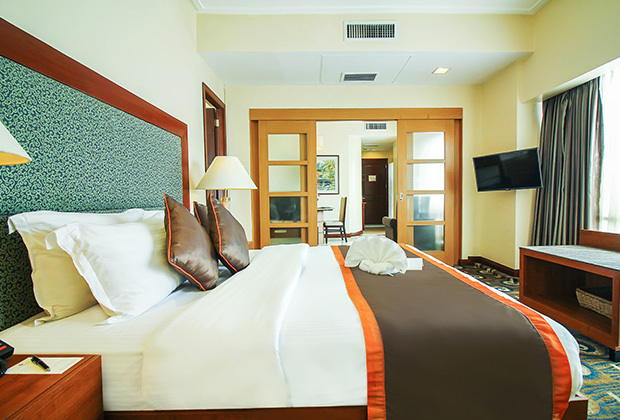 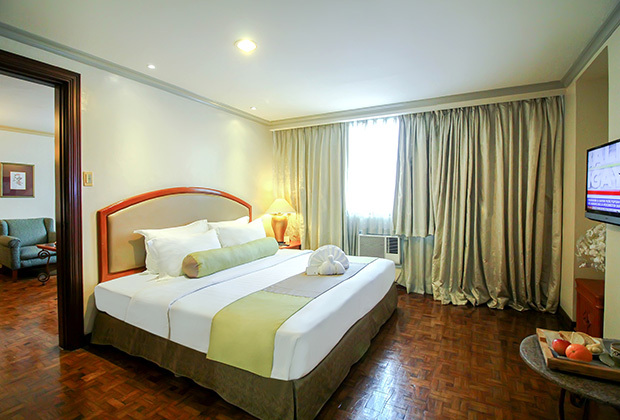 Letting you revel in greater convenience, all rooms at our Makati hotel accommodation also feature an NDD and IDD phone.